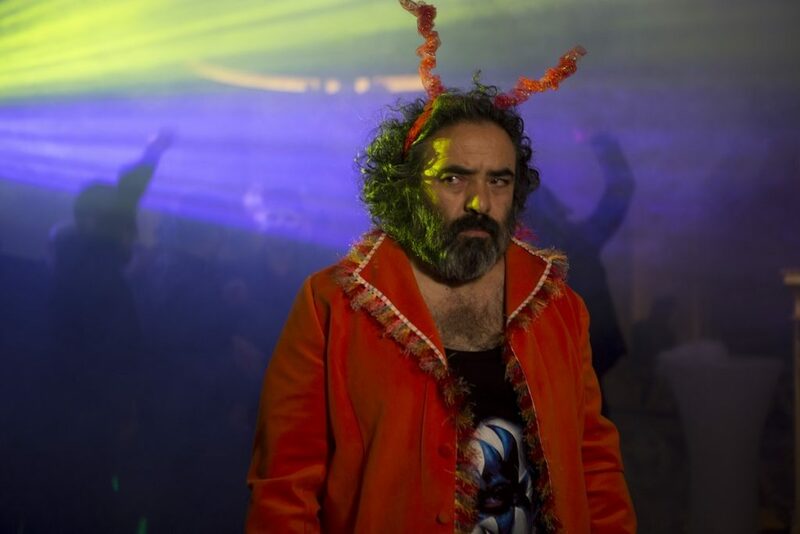 The Iranian black comedy Pig (Khook) that world premiered at the 2018 Berlin Film Festival, opened at New York’s IFC Center on February 1, to be followed by the Laemmle Theater in Los Angeles on February 15. Hasan is full of rage. As a blacklisted director, he hasn’t been allowed to make a film in years. His favorite actress, Shiva, is impatient and wants to work with other directors. His wife Goli seems to have fallen out of love with him. His daughter Alma is all grown up and independent. His old loving mother is slowly losing her mind. A man-child, almost completely reliant on the women in his life, Hassan might consider casting his attractive stalker Annie if only he could make a film. To make matters worse, Hasan is upset that he is being inexplicably ignored by the serial killer who has been decapitating the country’s best filmmakers.